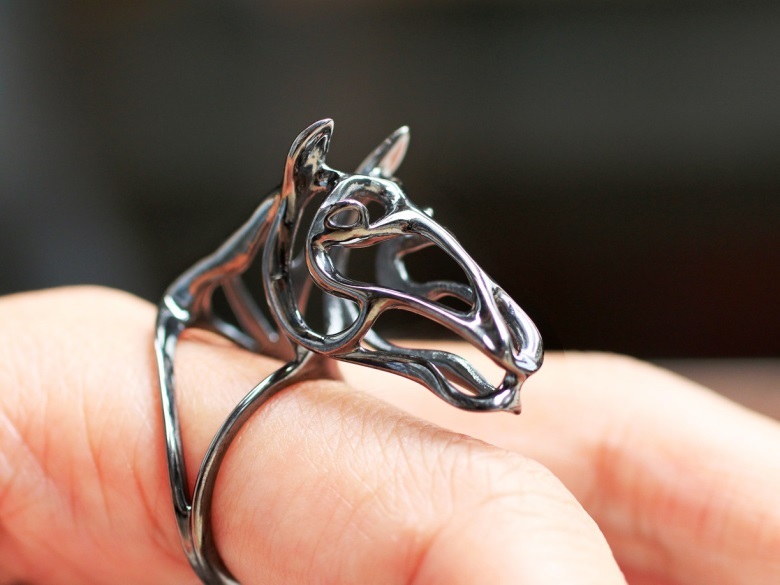 More and more jewelry designers are discovering the great potential and design freedom that 3D printing offers. 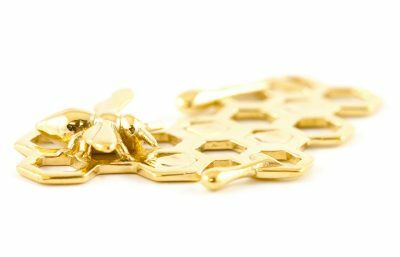 i.materialise enables designers from all over the world to order 3D prints in precious metals such as brass, bronze, silver or gold. 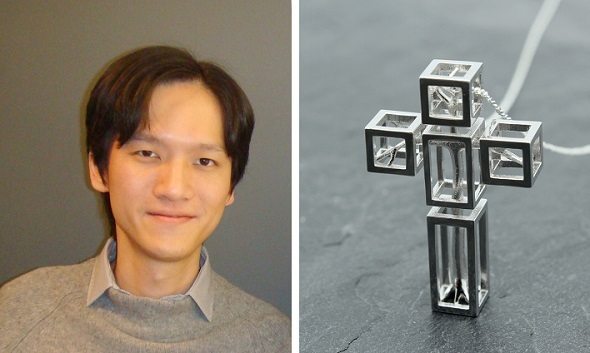 Desmond Chan, founder of jewelry label Vulcan Jewelry is one of the outstanding designers working with these materials through 3D printing. Read on to learn more about his innovative necklaces and bracelets. Hello Desmond, tell us a bit about yourself. After studying computer animation in the UK, I started my career in the 3D animation industry in Hong Kong more than 10 years ago, and currently work in a toy company as head of animation and digital media. I love movies, design and art. Now I spend all my spare time designing jewelry. I started making jewelry in 2013 when I couldn’t find a special Christmas present for my wife. 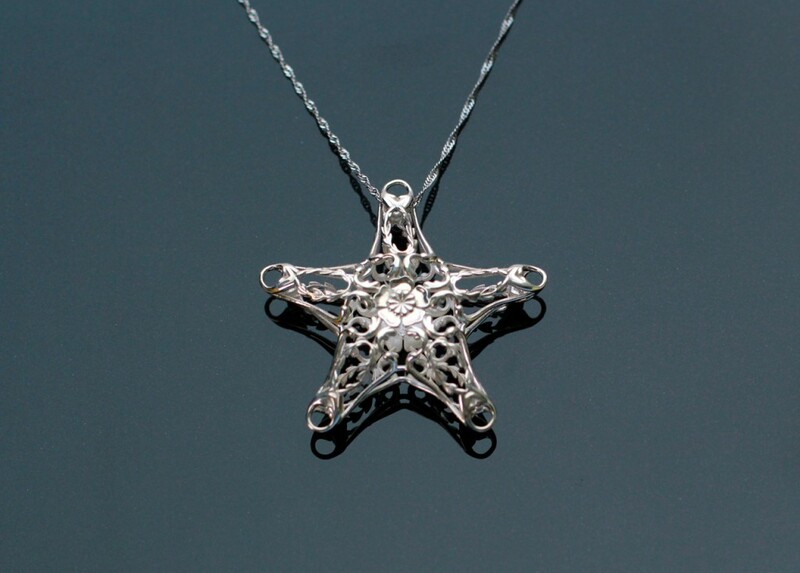 At this point, I decided to use my 3D modeling skills to build a star-shaped pendant and used 3D printing technology to make it in sterling silver. That was my first jewelry design and she still enjoys wearing it. 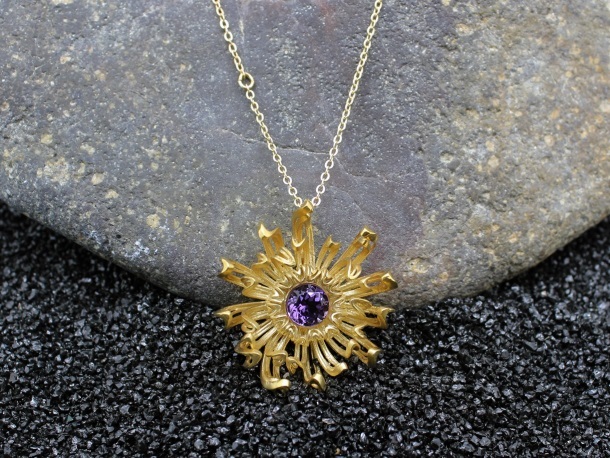 3D printing enables the creation of design-driven pieces of jewelry that are not limited by traditional methods, and it eliminates many process steps to more easily achieve some of the intricate details. My idea is to make use of 3D printing technology and modern art to transform art pieces into wearable jewelry. My goal is to design energetic and somewhat special jewelry. 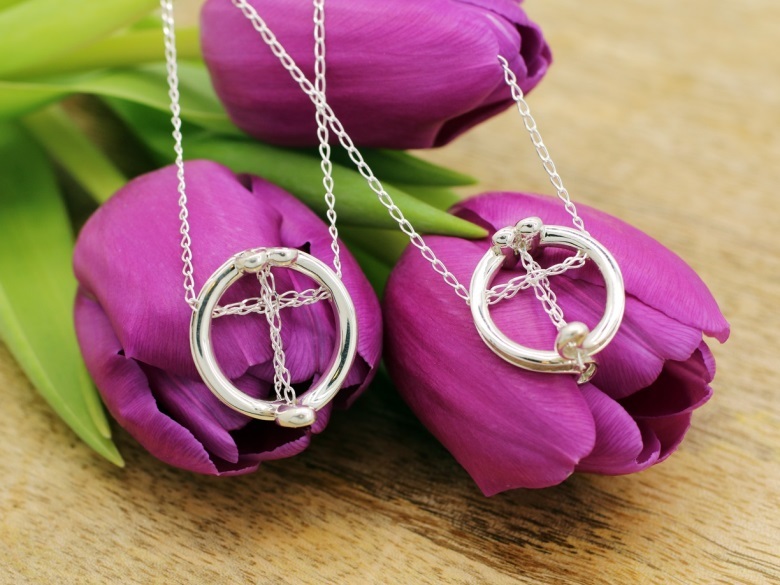 My latest creations are the Tree in Cross Necklace and Laurel Bracelet.The Tree in Cross Pendant was inspired by Salvador Dali. Salvador Dali is one of the most versatile and prolific artists of the 20th Century. I am inspired by his surrealism art pieces with concepts of contradiction, illusion, floating objects and the stuff of dreams. 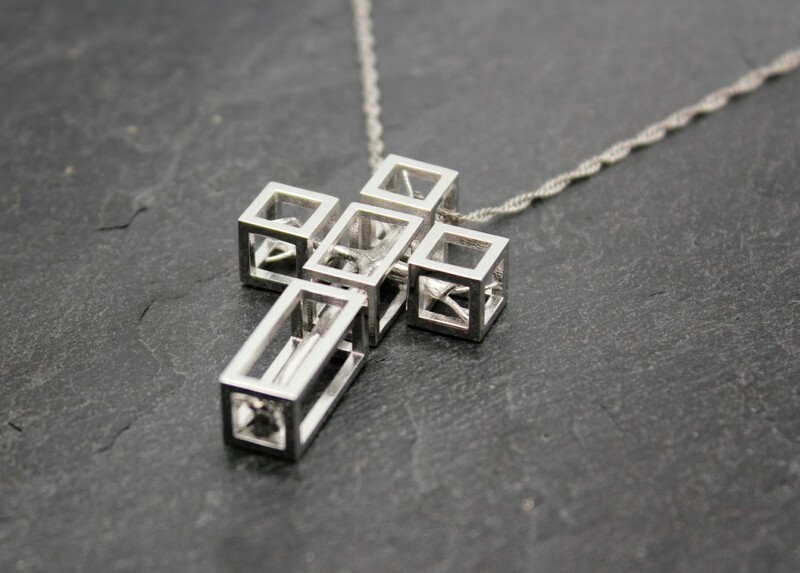 The cubic cross looks like it is floating in the air with a tree inside. The tree represents life and immortality. 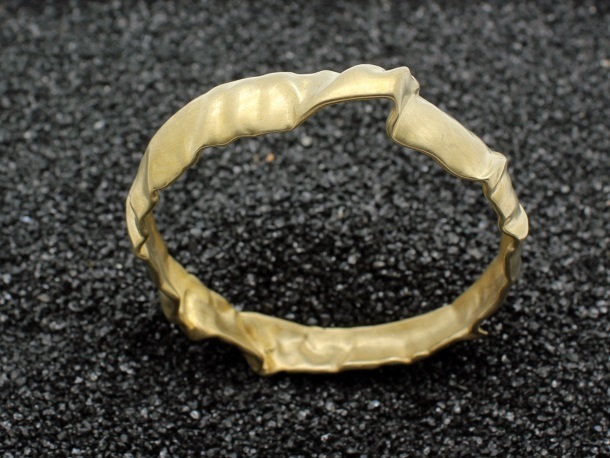 The Laurel Bracelet was inspired by Art Nouveau. Art Nouveau was an important avant-garde movement that appeared at the turn of the 20th Century. It was inspired by natural forms and structures, not only in flowers and plants, but also in curved lines. The bracelet consists of 20 gilt laurel leaves that are formed into a closed ring on which the laurel leaves overlap one another. I would like to reveal the lively form of laurel by emphasizing its organic wavy leaves. I love to mix new technology with art to create another form with a new definition, and I try to reflect that in my jewelry collections as well. I am inspired by everything, from Modern Art to something I see on the streets. I produced my first 3D printed piece in 2014. I found it fascinating and it gives me great satisfaction to turns my designs into reality. 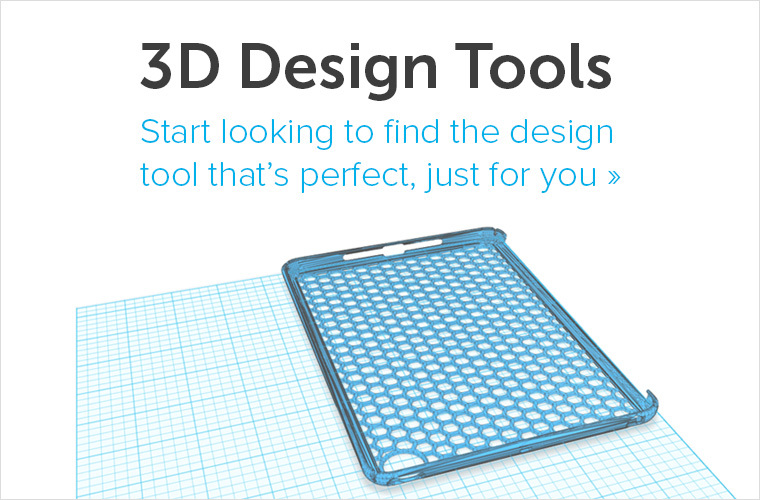 It is a brilliant technology for producing a unique product based on my own concepts. Some of the ideas would be hard or expensive to achieve when it comes to traditional product development. 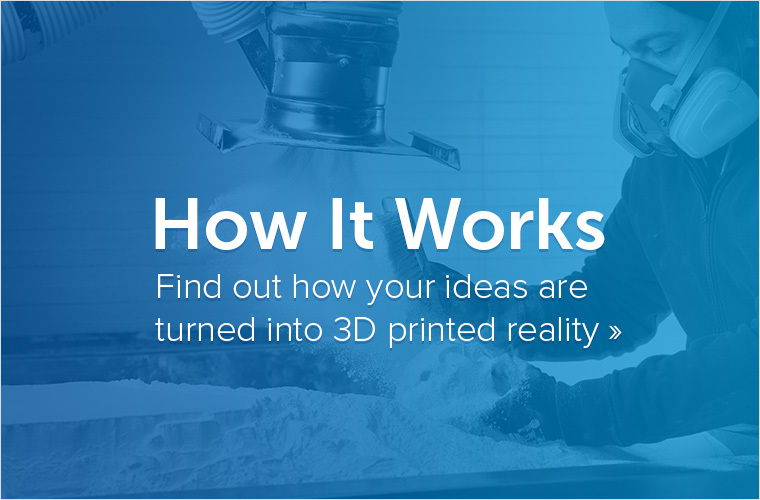 3D printing can also be integrated into my on-demand production pipeline to reduce inventory costs. 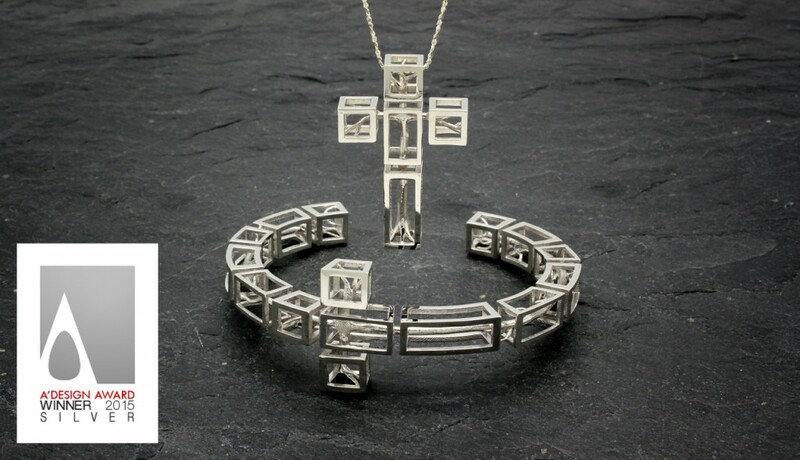 I use Autodesk Maya to build my jewelry models. Maya supports polygon modeling very well with lots of editing tools to create organic forms in one piece. It also allows me to write a small program using MEL script to make noise patterns that simulate handcrafted roughness. I will use pen or pencil to draw several sketches when I have a concept. Then I move on to the next stage of the computer process to translate the sketch into a virtual image. 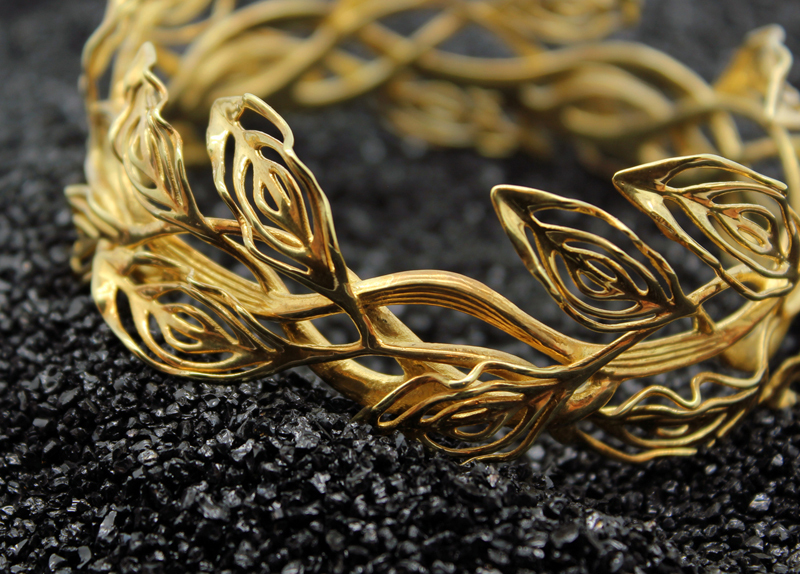 I send the 3D file to i.materialise to create a print of the jewelry design in different metals. I have a Facebook page, “Vulcan Jewelry”, where I upload my work. At the moment, I am selling some of my items on Etsy and on my i.materialise shop. My wife is helping me to develop an online shop to sell my jewelry collections that will be launched by the next quarter. Once again, Desmond’s talent and creativity prove a point: 3D printing offers a simple solution to turn ideas into reality. 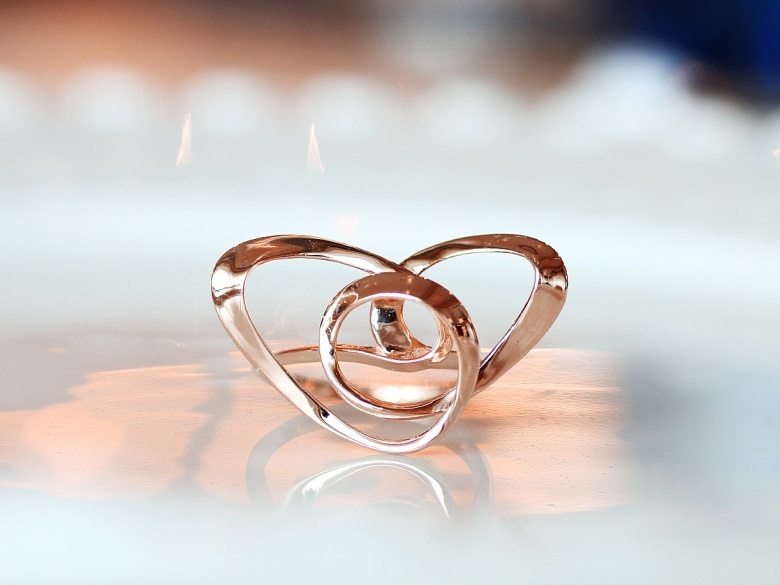 If you are interested in other jewelry-related articles, you might want to take a look Czech jewelry label blueberries or learn to easily design your own personalized 3D printed ring with Jweel. 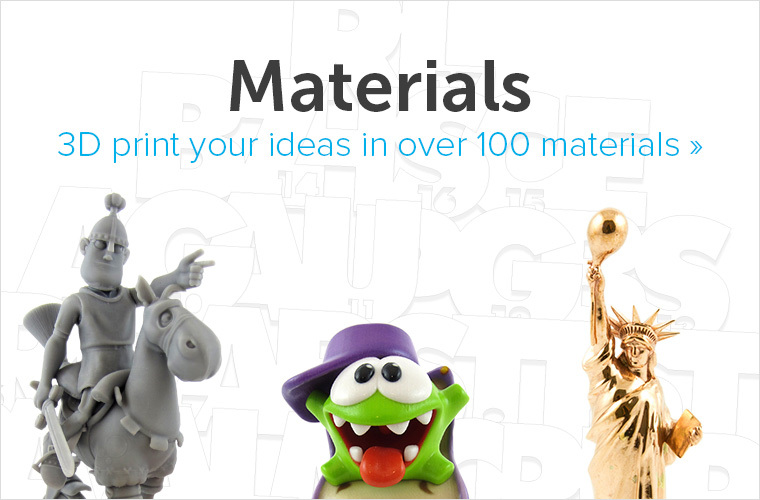 Help us discover more great stories like these by posting your i.materialise prints in our forum or by tagging @imaterialise on Twitter!